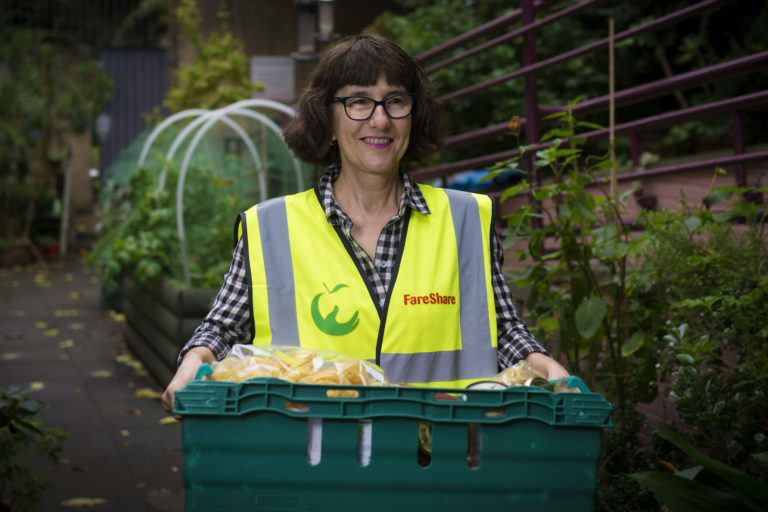 Farne Salmon has been working with FareShare to divert surplus salmon to frontline charities since 2015. Previously, the company had been forced to send good quality salmon to landfill when there was surplus, incurring considerable storage costs. Now they blast freeze their surplus and send the salmon directly to FareShare, without having to worry about storage. That fresh salmon now reaches hundreds of frontline charities both in Scotland and across the UK, helping them create healthy, nutritious meals for the people they support. Thank you Farne Salmon! 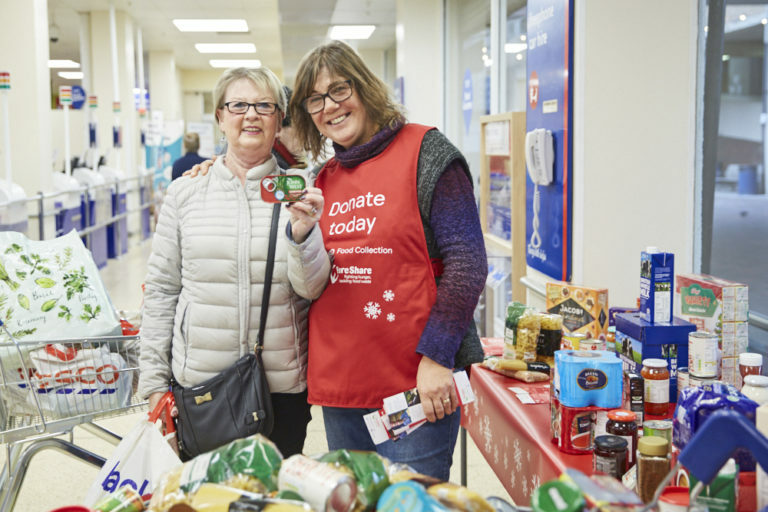 Generous shoppers have donated a million meals by dropping long-life food, such as rice, pasta, tea and tins, into collection points in Tesco stores. Christmas Food Collection donations and volunteers help to keep charities stocked up year round. 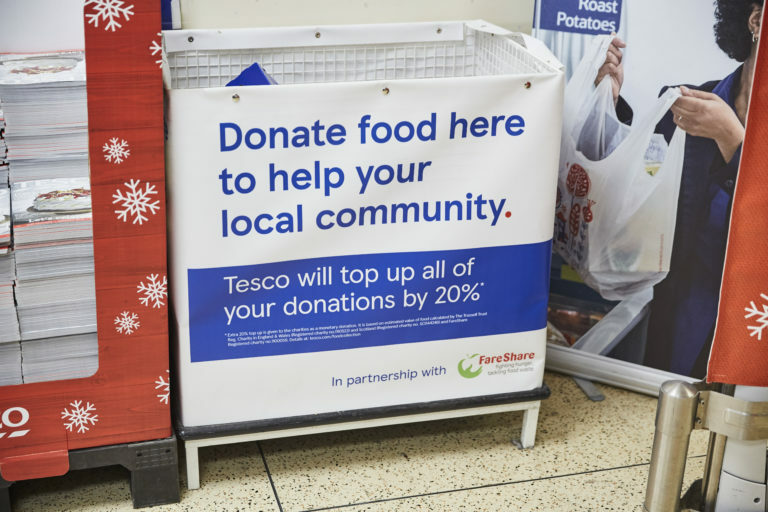 Tesco customers have donated 3 million meals to help FareShare and the Trussell Trust feed people in need.